Designed specifically for the thermoplastics resin industry, the LMI5500 is extremely advanced. It boasts a plethora of benefits and features, varying from unified software across all online and laboratory production equipment, to ground-breaking accuracy. User simplicity is greatly improved courtesy of the LMI5500’s improved touch screen, enhanced access for sample cutting, and its removable inspection plate. 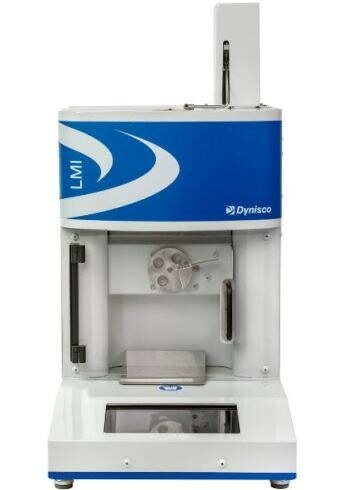 The LMI5500 can deliver a great range of data for shear rate, shear stress, melt flow rate, melt density, intrinsic and apparent viscosity, and testing conditions.